As the autumn air rolls in, mornings and evenings become increasingly cooler. I can't think of anything better than waking up to a hot cup of coffee, or curling up in the evening with a nice book and a hot tea. 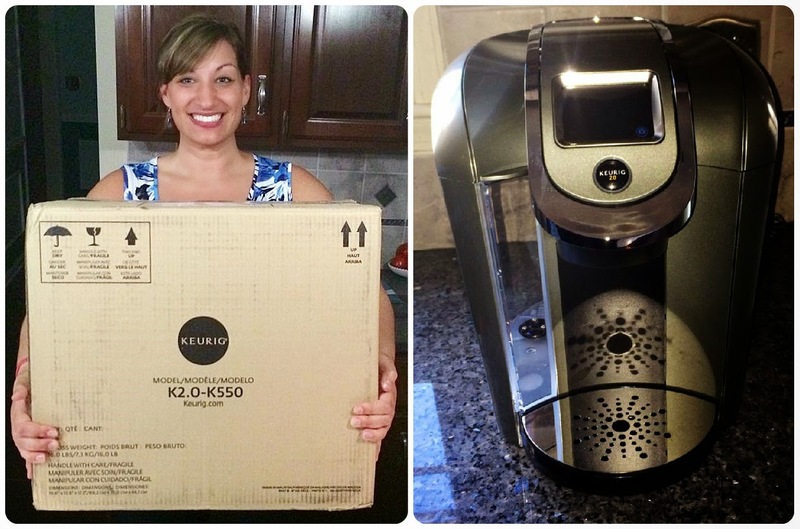 So I was so lucky and excited to have received the Keurig 2.0 from Influenster to try out for myself! 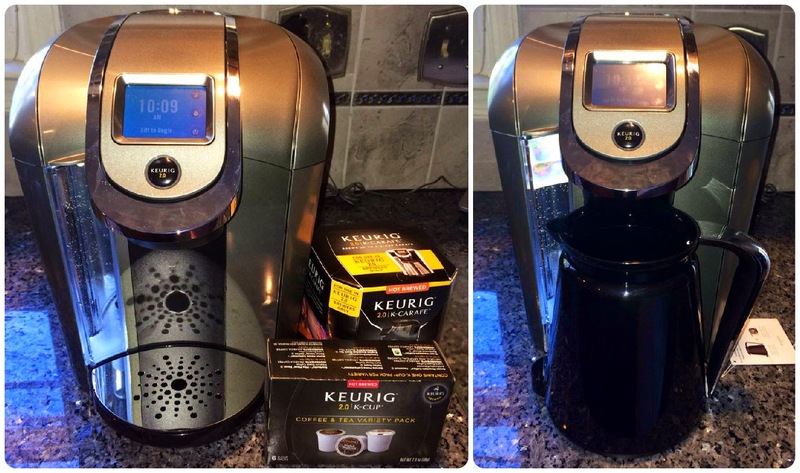 This brand new Keurig coffee maker JUST hit the marketplace. It's the Keurig brand that you know and love, but totally upgraded. This deluxe machine features a digital screen where you can customize the display, set a timer and choose your settings for each cup of coffee. The best thing about a Keurig coffee maker is that it allows you to brew a single cup of gourmet tea, hot chocolate or coffee quickly. But the 2.0 also lets your brew a whole carafe of up to 4 cups, just like a regular coffee pot! I also really liked the fact that it holds a lot of water at once, so you don't have to refill every time you brew. The only con that I discovered while using my fabulous Keurig 2.0 is the fact that it only accepts Keurig brand k-cups and carafe cups, which can sometimes be a little pricier than store or generic brands. But for someone like me, who doesn't drink coffee on a daily basis, it will definitely be a more efficient solution than a regular, boring, slow coffee pot! I would definitely recommend the Keurig 2.0 to anyone looking for a fast and versatile coffee maker. With so many k-cup options and flavors, you'll be satisfied and warm all season long. And a pocket-sized case of Altoids mints! How do you say #HelloKeurig? 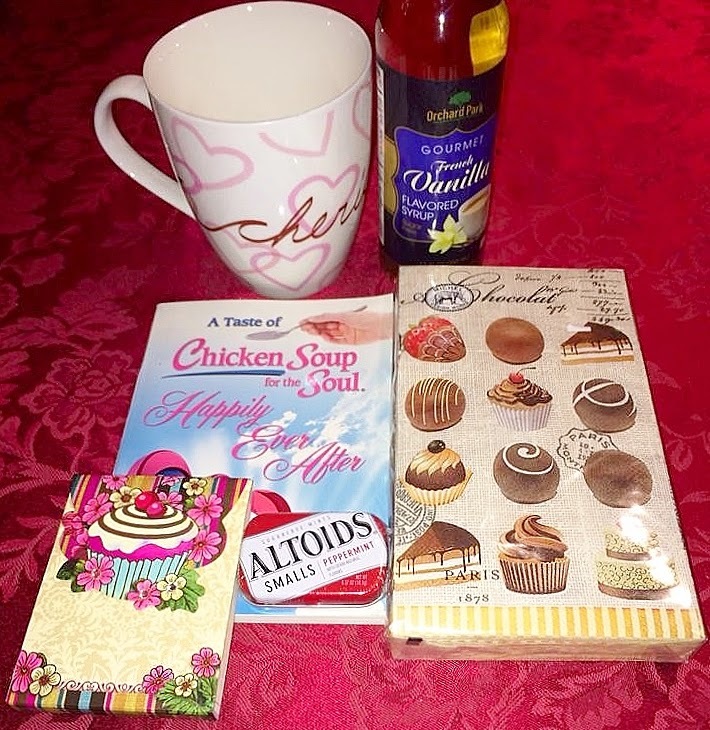 I received this product from Influenster for testing purposes. All opinions and views expressed are my own. Mía Mariú: My New Go-To Makeup + Giveaway!